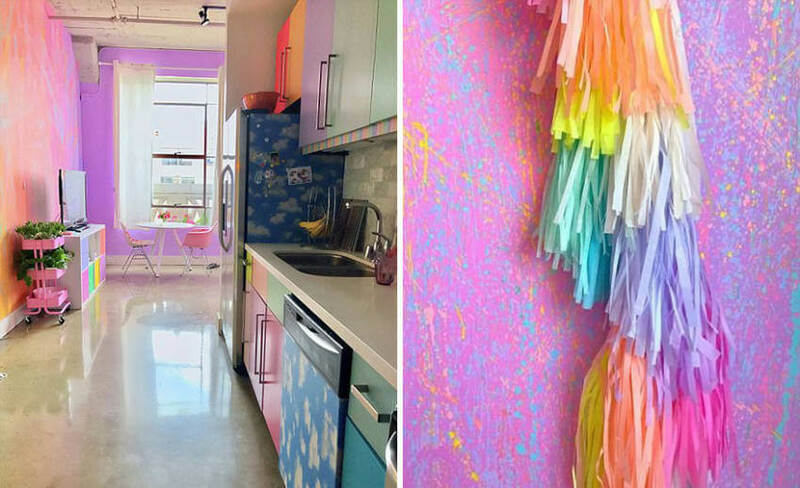 This rainbow apartment is so unique and colorful! 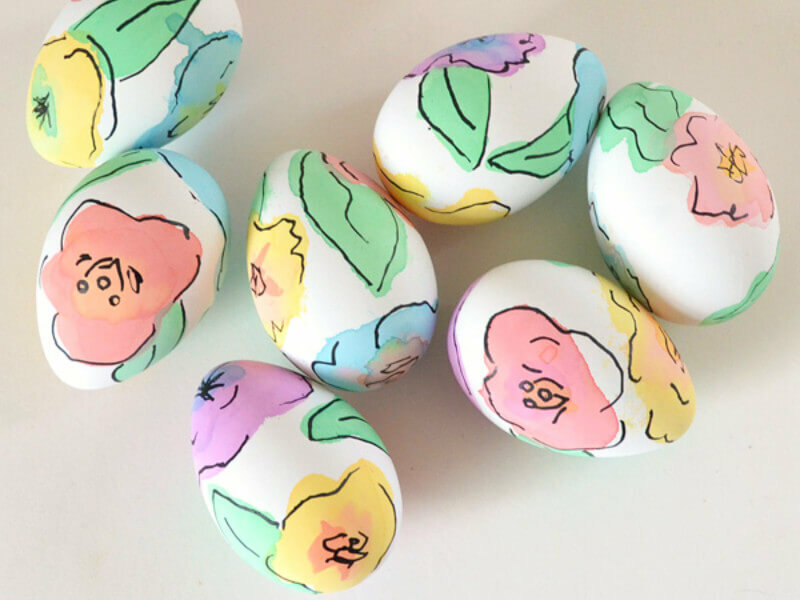 Check out the amazing work this designer did! 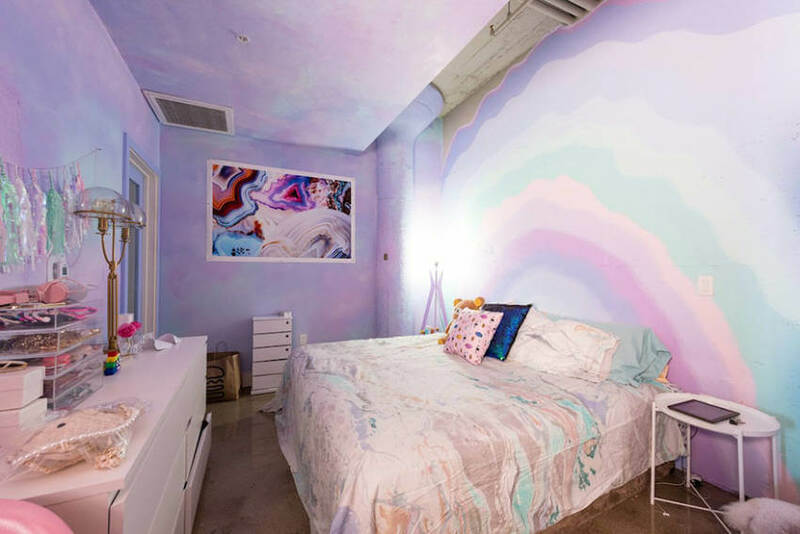 Do you know what is a unicorn apartment? 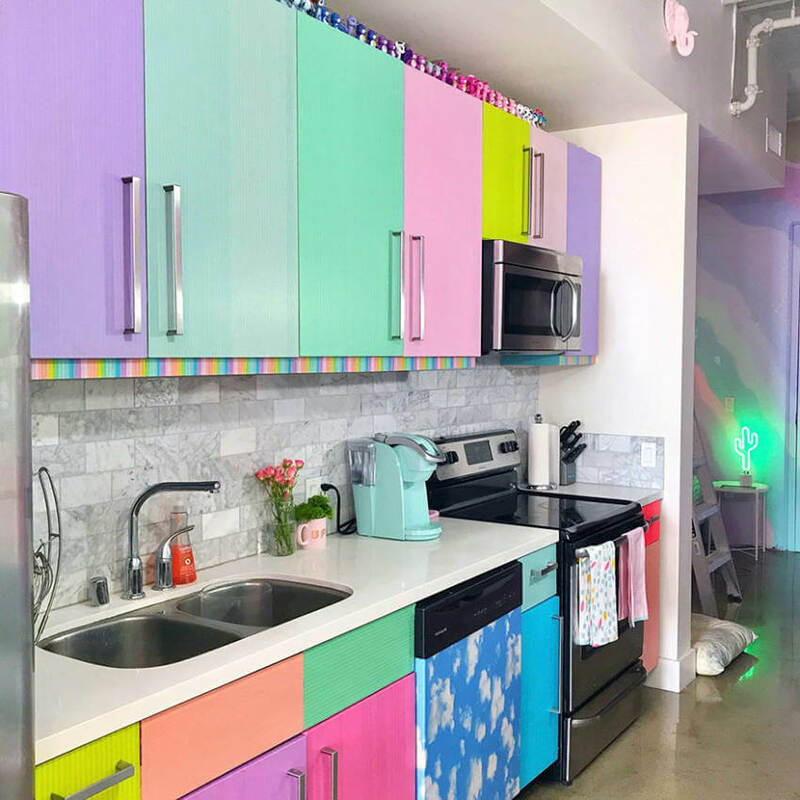 It’s basically a super colorful apartment decorated according to rainbow colors. But how do you make a rainbow decoration without overdoing things and just making a colorful mess? Well, this designer sure got it right! Check out her home! 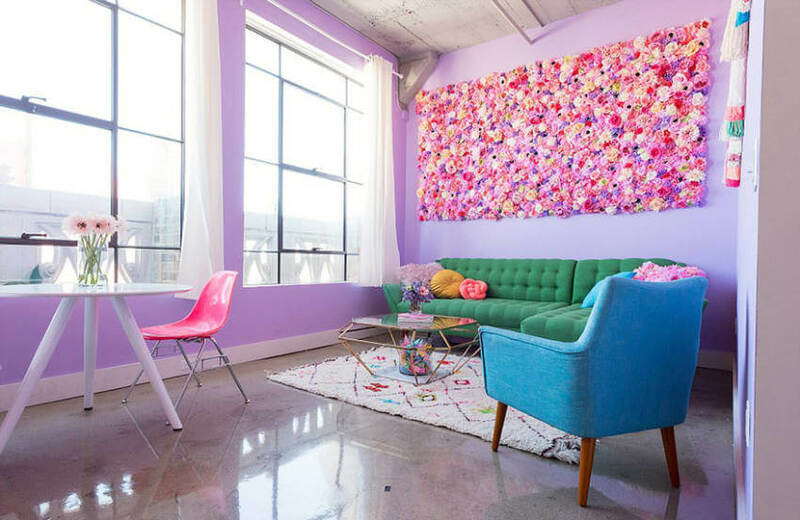 This living room makes a combination of purple walls, a green couch, a blue chair, with a patterned rug along with a wall art filled with colorful tissue flowers. 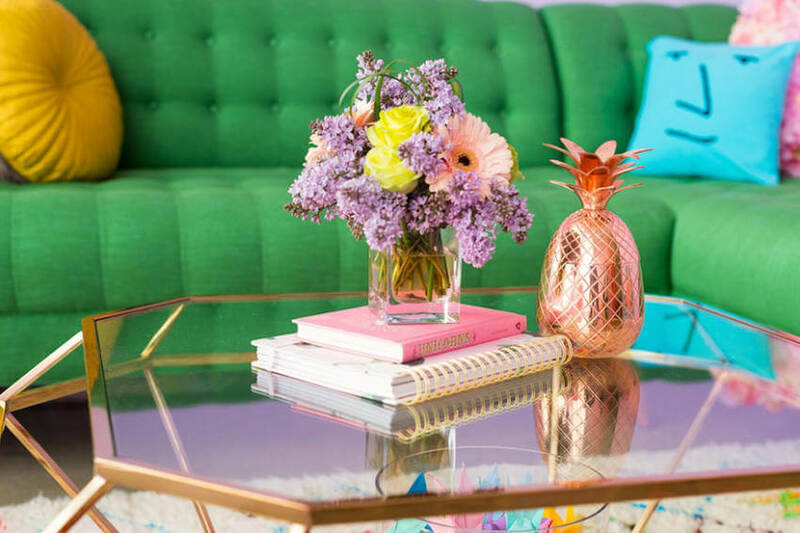 Not to mention the details like the colorful cushions and coffee table. I’d never think that works if someone simply described it to me, but looking at this photo I can’t help but be amazed by this designer’s talent. This is looking from the other side of the living room. 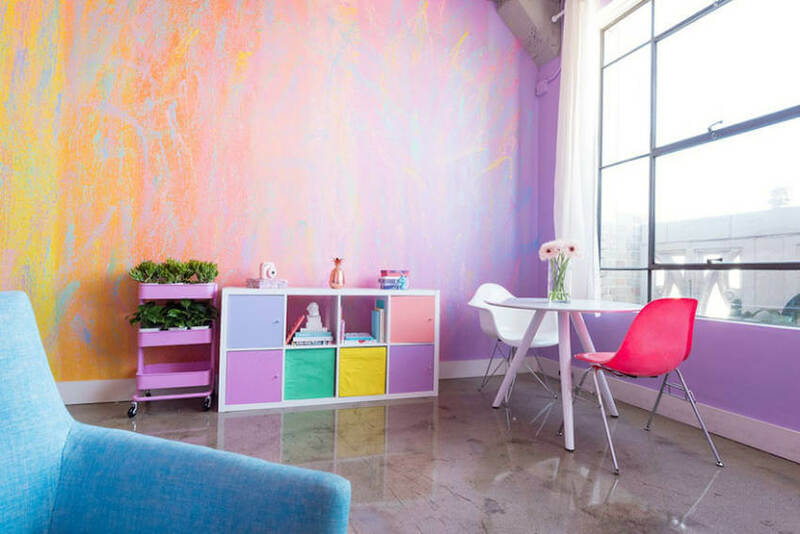 The wall mixes purple, orange, yellow, and blue, and is complemented with a few furniture pieces that are also filled with color. 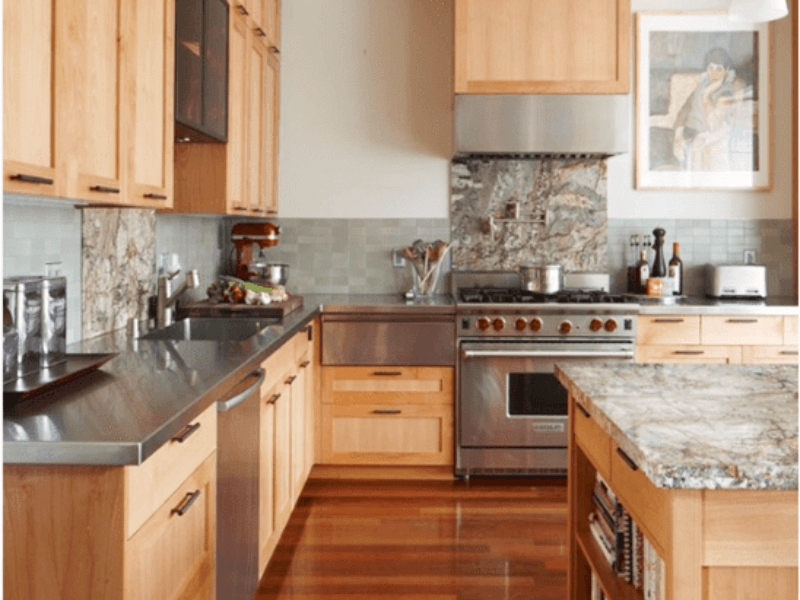 Moving on to the kitchen, which is the next room - as you can see, it is an open space from the living room to the kitchen. Isn’t this place just super fun? That dishwasher with the cloud print on it is just so great! 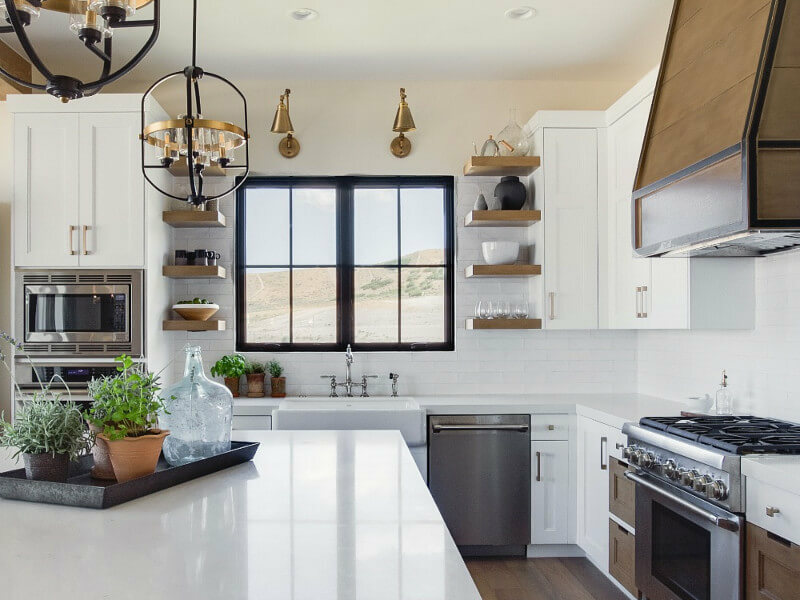 I love that detail - and it even matches with the side of the fridge too, as we saw on the first kitchen photo. 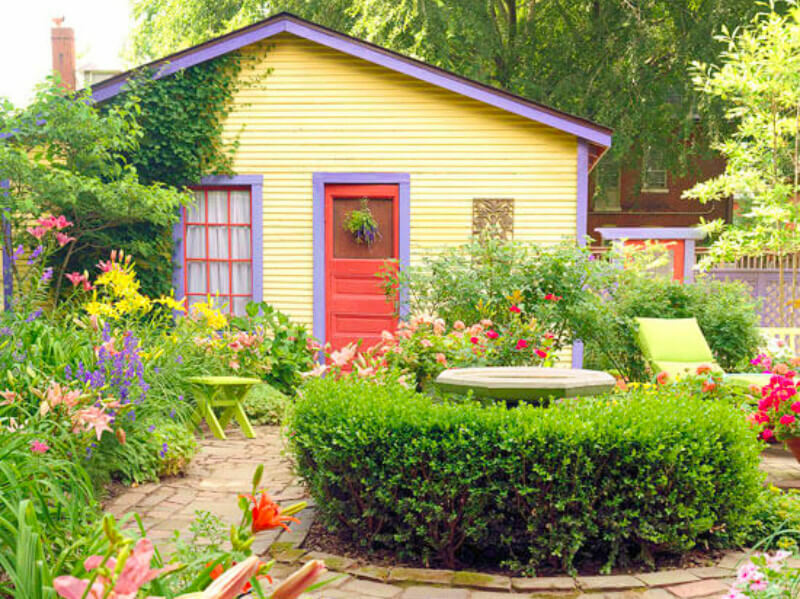 I can only imagine this person is some sort of fairy that happened to fall onto Earth because this home is so colorful and so cheerful…I can remember a couple of friends that would create something like this, but to live in something like this, that’s just, WOW. The super modern coffee table with this unique design and copper details. 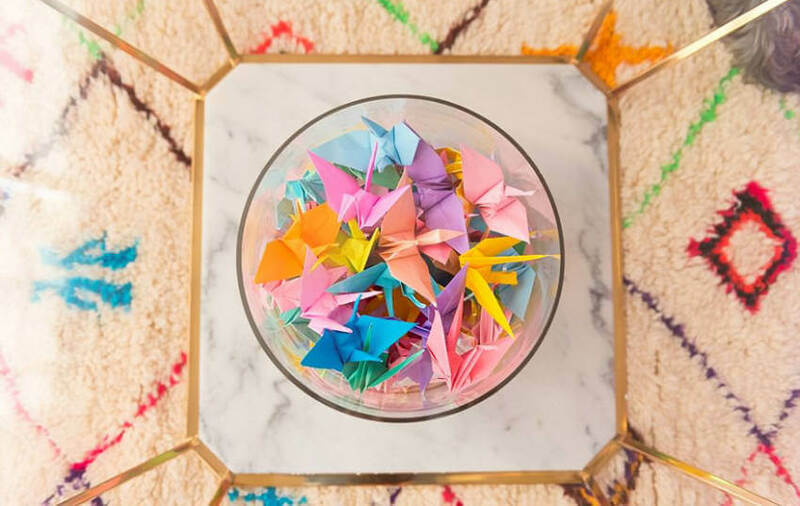 And on the bottom part of the table, there’s a bowl filled with colorful origami! 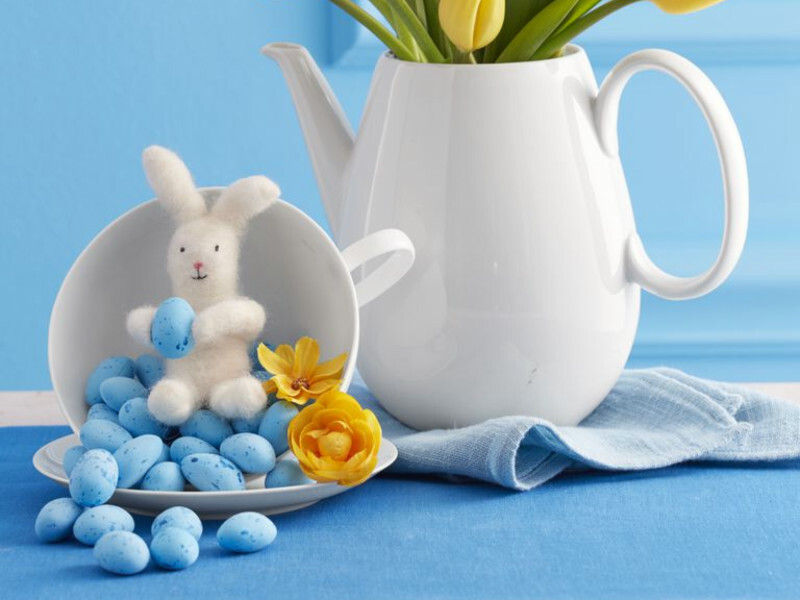 Isn’t this adorable? 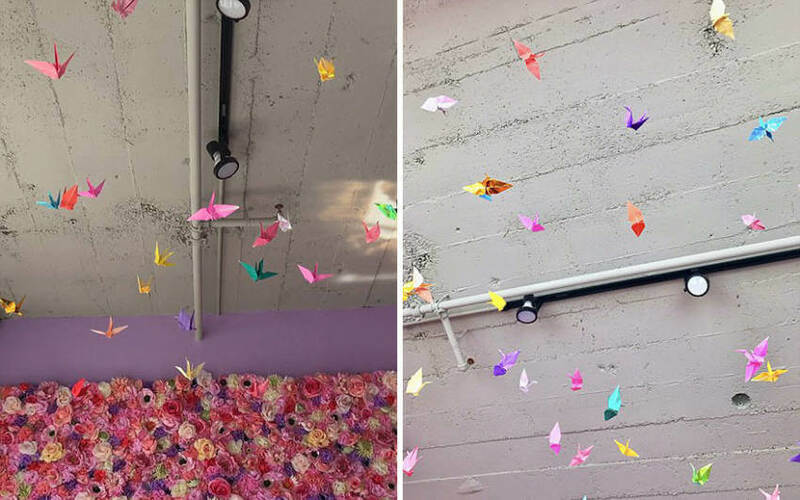 If you’re into DIY and origami, this is a lovely decoration idea for your own space! 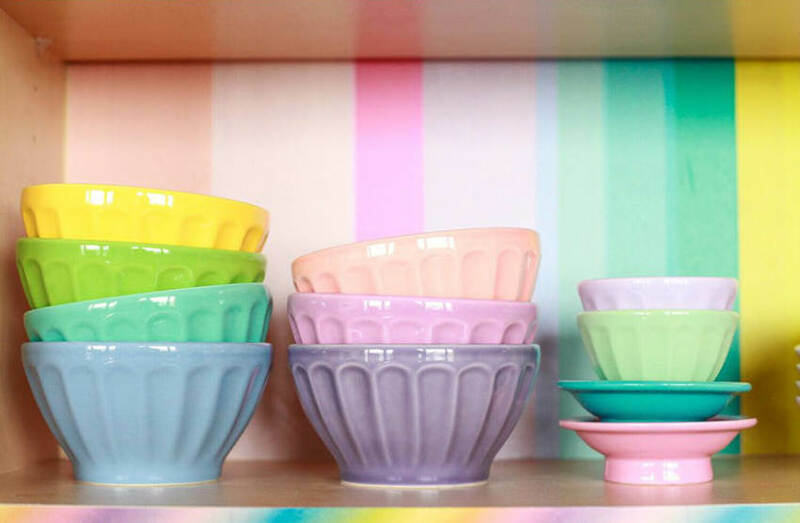 In the kitchen, we find these colorful bowls and cabinet. 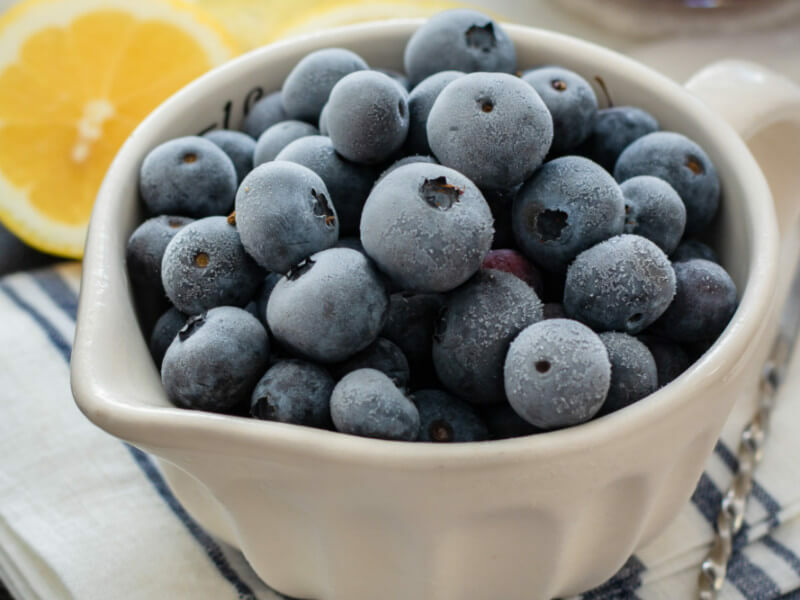 These bowls are great! I love having all my meals in them, whether I’m having soup, pasta, or dessert! 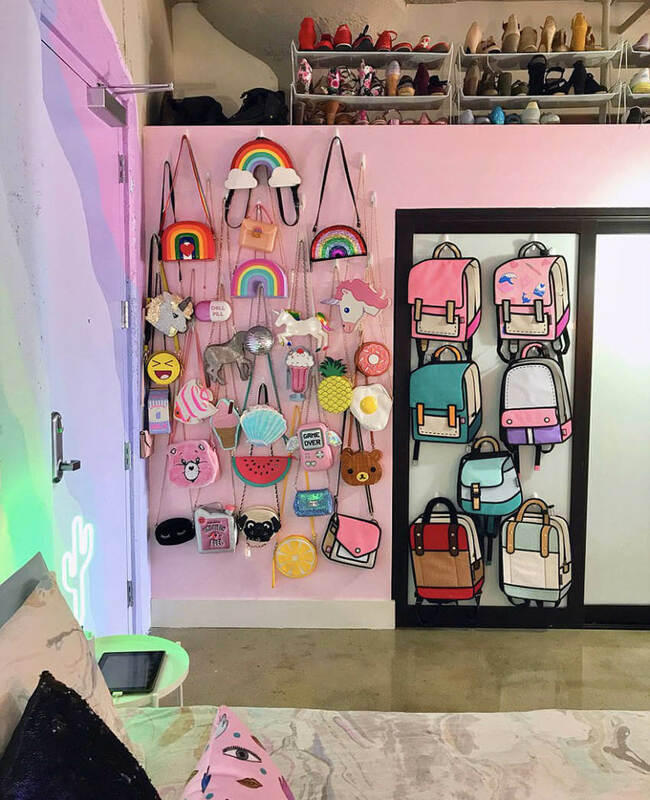 This part of the bedroom can be kind of childish, reminds me of when I went out shopping with my mom as a kid and my eyes sparkled with the cute purses. Nostalgia is the word, right? 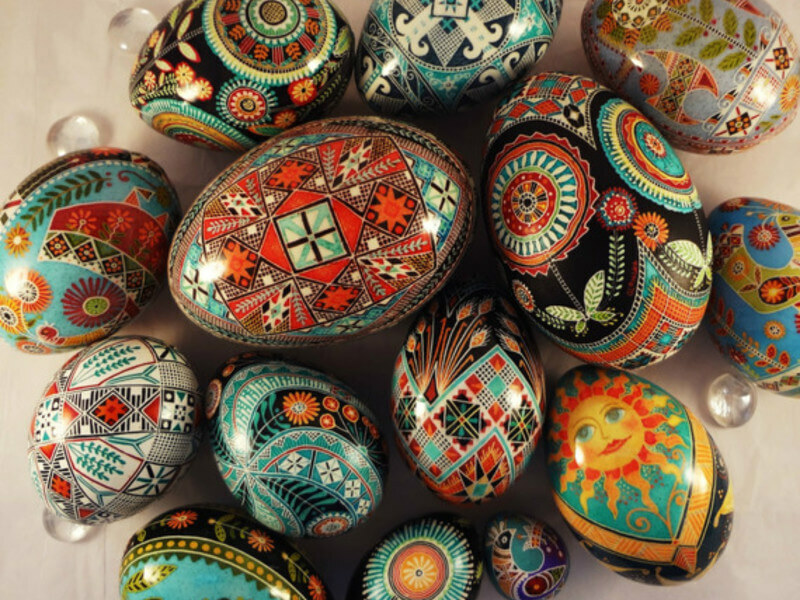 Last but not least, Christmas is also a time to be colorful! 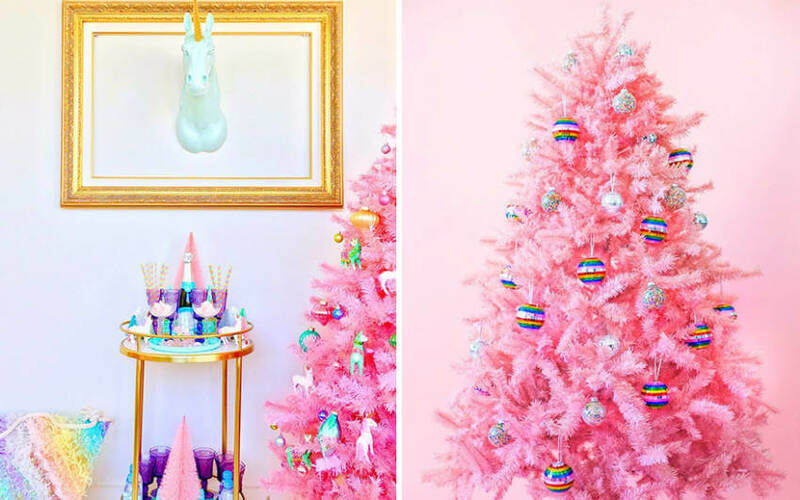 This pink tree and colorful ornaments just make the whole rainbow apartment vibe complete! What are your thoughts? Would you live in this home? Contact us on Facebook! More than that, GET A FREE QUOTE to start your own painting project! House messy? 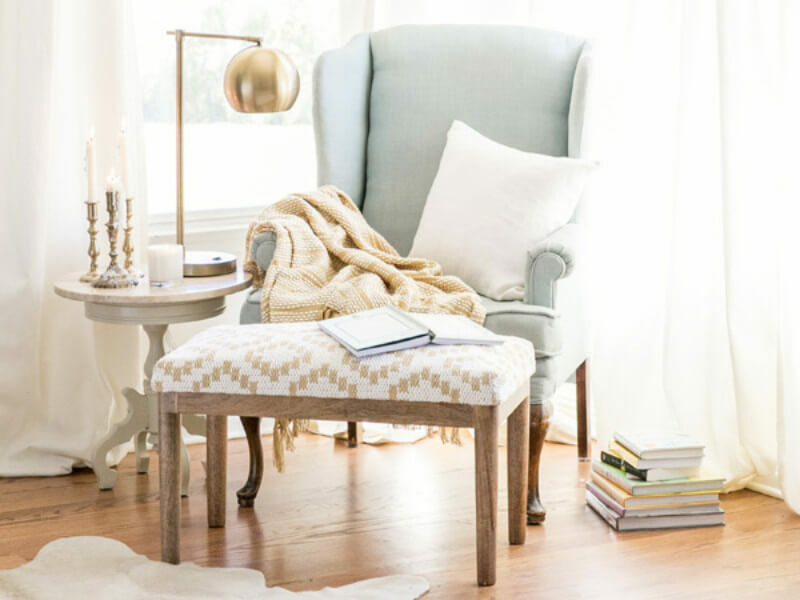 Need a quick fix or thinking of some remodeling? 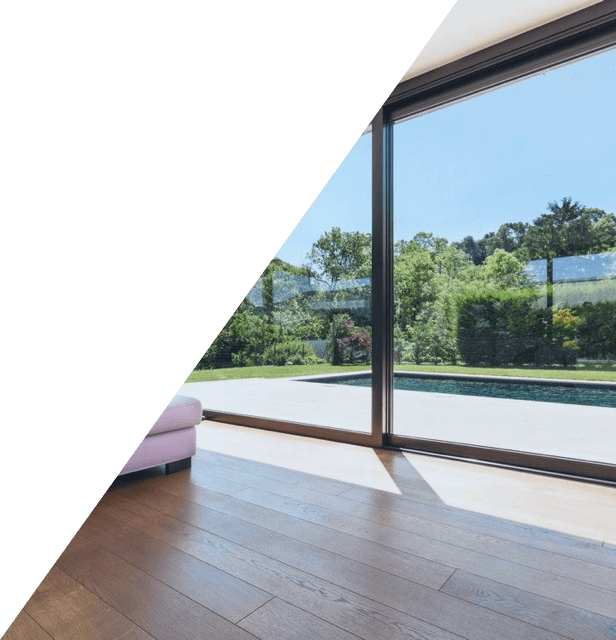 Get instant estimates for services in your area. Don't see the project you want? We can help you get started.